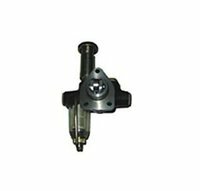 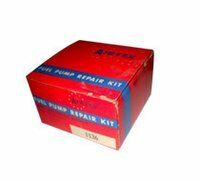 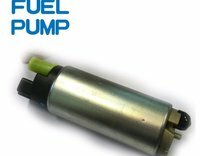 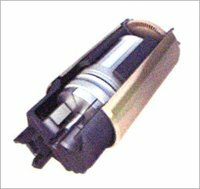 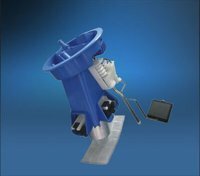 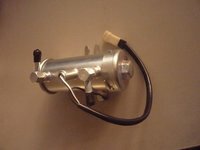 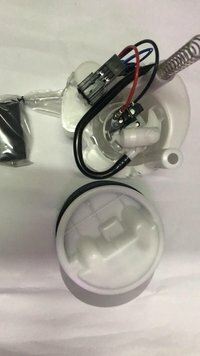 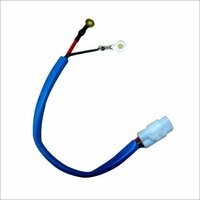 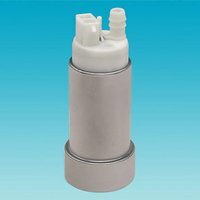 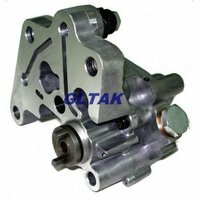 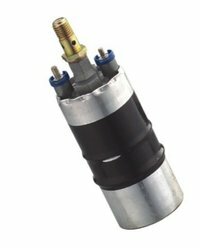 Below are the product listings for "Auto Fuel Pump". 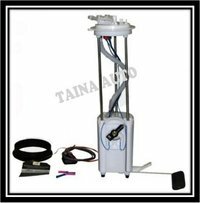 You can click on product name to view its detailed specification, suppliers information, contact details and send inquiries directly. 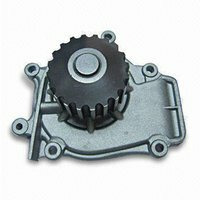 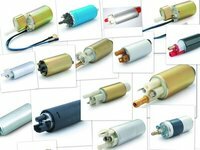 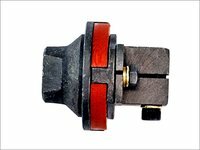 Taizhou Zhz Auto Electrical Machinery Co., Ltd.
Wenzhou Bozhong Auto Electrical Machinery Co.,Ltd. 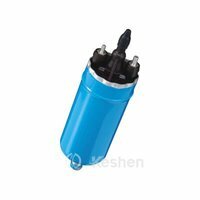 Zhejiang Hongrui Foundation Auto Parts Co.,Ltd.